The aim of starting this community in Ambikapur, Chhattisgarh by Sr. Teresina Kunnath and Council was to spread the Baptistine Charism in North India and also for vocation promotion. This initiative began in collaboration with Montfort Brothers of St. Gabriel- Delhi Province. They invited us for teaching in the School and also for leadership. 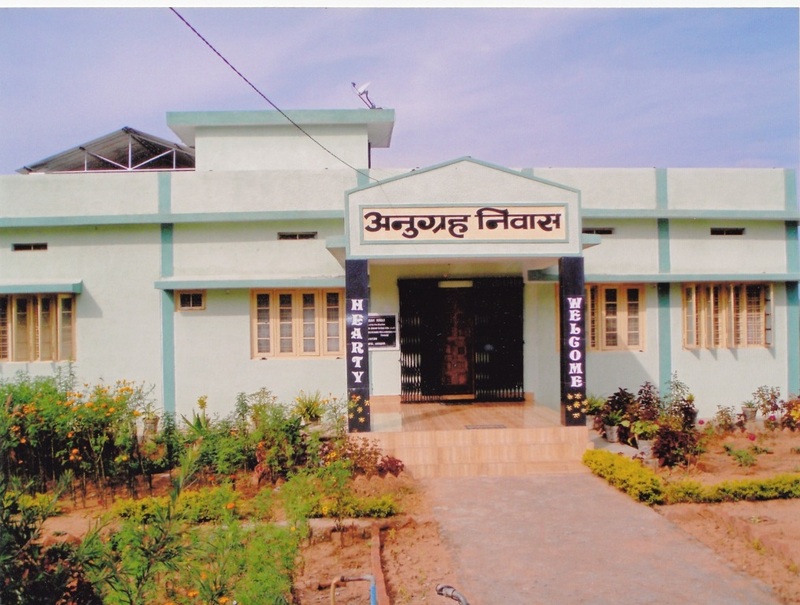 Thus the community ‘Anugrah Niwas’ was born on 22nd of May, 2005 in the two classrooms that were made available for the sisters. Under the guidance of Sr. Elsy Perepadan the superior, Sisters Shiny Kuriakose, Beena Ponmalakunnel and Nirmala Selvaraj started their journey there. Sisters are teaching in the school along with administration, visiting the houses in the villages, visiting Prison and participating in Jesus Youth ministry. On 4th June 2009 the new house was blessed. 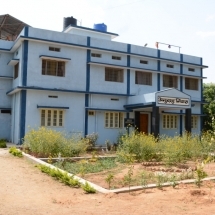 In the year 2015 a hostel was started for girls students of Montfort School. At present we have a few vocations from North India. With the hope in the Lord we move ahead Praise be to God!